As January continues to bring weird weather, I'd like to share an awareness campaign that aims to help those who have been affected by the earthquakes in Haiti. 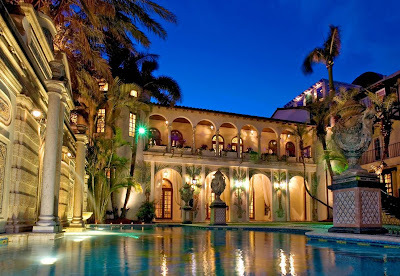 "Save Haiti Saturday" benefits Project Medishare for Haiti, Inc., a nonprofit organization founded in 1995 by Drs. Barth Green and Arthur Fournier from the University of Miami School of Medicine. 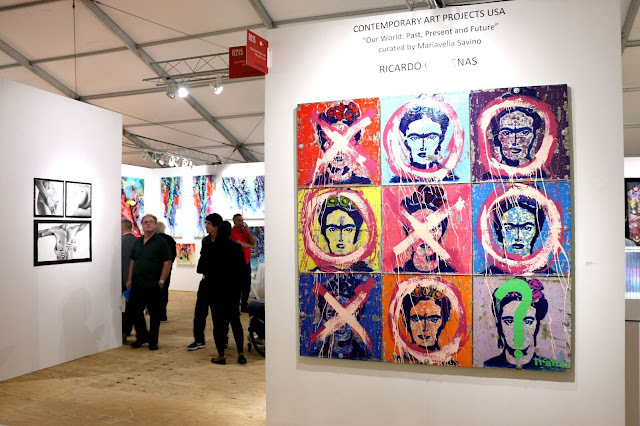 Several business, teams and individuals from the entertainment and sports industry have lent their names to this national effort, including the Miami Heat, Alonzo Mourning, Alex Rodriguez, Kobe Bryant, Dwyane Wade, Ryan Seacrest and Lenny Kravitz. 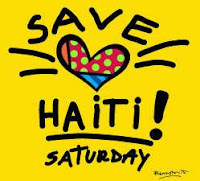 “Save Haiti Saturday” allows organizations to contribute part of their revenues toward Haiti initiatives. Individuals may also donate by following the instructions on the campaign's website. It's time to take action and make a difference in the world. The money raised will support the teams of doctors, nurses and rescue workers who are working around the clock, performing surgeries and taking care of the sick and wounded during this devastating time in Haiti. If you haven't donated anything, it is never too late! For more information about this campaign or to donate online: http://savehaitisaturday.com/.